Today we may be bringing you the single greatest fundraising campaign in the history of fundraising campaigns. 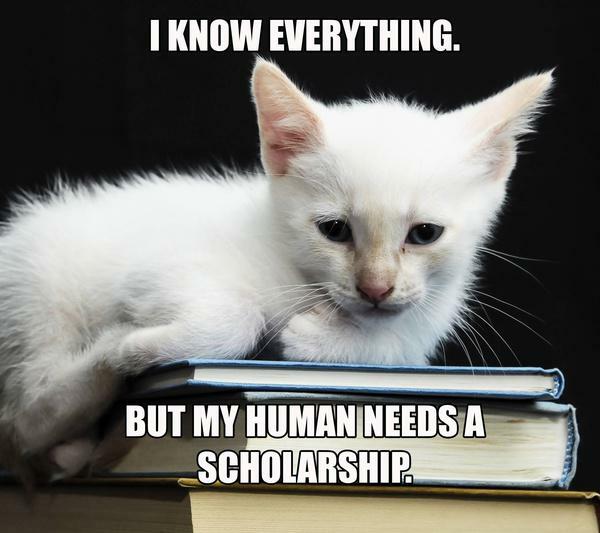 Yesterday the folks over at Eastern Virginia Medical School launched their 24 hour #Giverightmeow campaign which you may have already guessed is laden with cat-tastic puns, caterrific memes and some truly pawsome vines. What more could anyone want from a fundraising campaign? Furry felines have gained control of EVMS’s social media accounts for 24 hours with a purr-gent appeal to give right meow to their give local 757 campaign. If an overload of cute cats doesn’t make you want to give generously then we’re pretty sure nothing will. The campaign finishes up at noon today (May 6th) so there’s still plenty of time to make a donation, take a selfie with your significant feline other and help ensure the continuation of EVMS’s great work! *Disclaimer*- We're sorry but we're not sorry about the use of cat puns in this blog post.